As I ever told you in one of my post, recently I've been taking several course on the internet. It is called a Massive Open Online Course (MOOC). In addition to traditional course materials such as videos, readings, and problem sets, MOOCs provide interactive user forums that help build a community for students, professors, and teaching assistants (TAs). 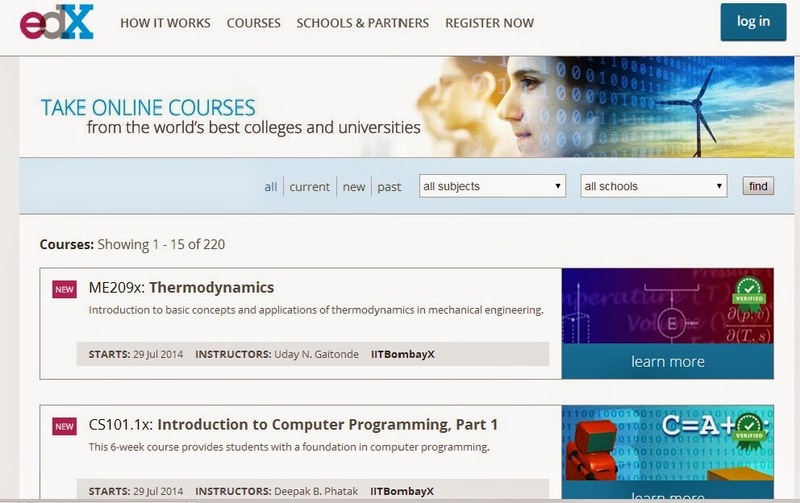 MOOCs are a recent development in distance education which began to emerge in 2012. I'm really grateful to live in an era where I can take online classes from top universities in the world for free. 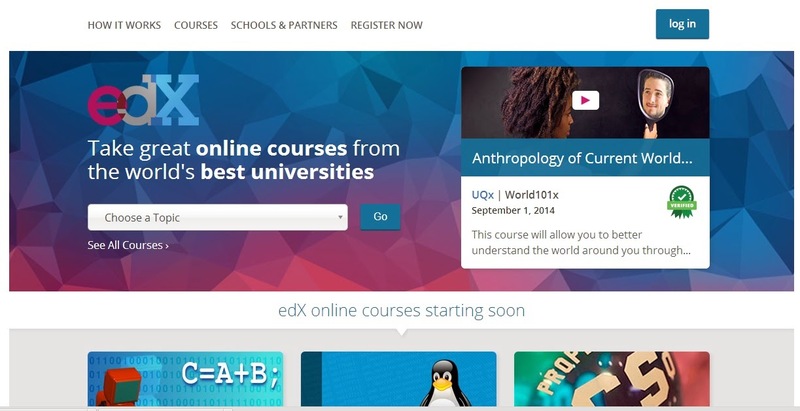 There are several website for MOOC in this world, for example Coursera and UDACITY. But I have only took course from edX. 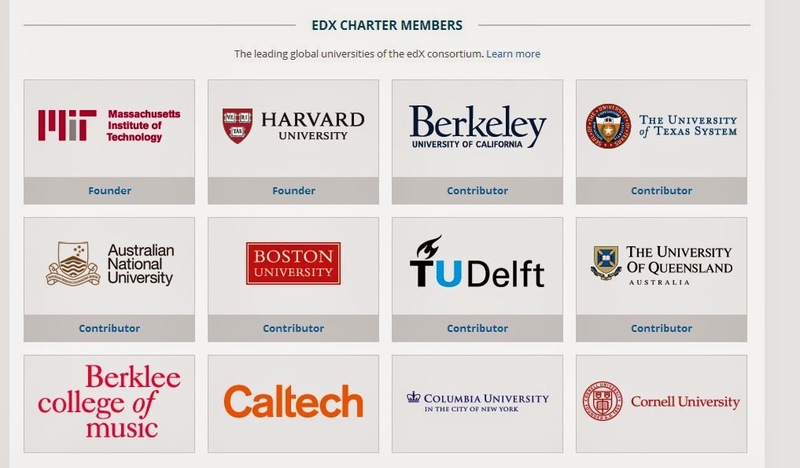 Here are some pictures from edX website. Overall it's a satisfying experience. 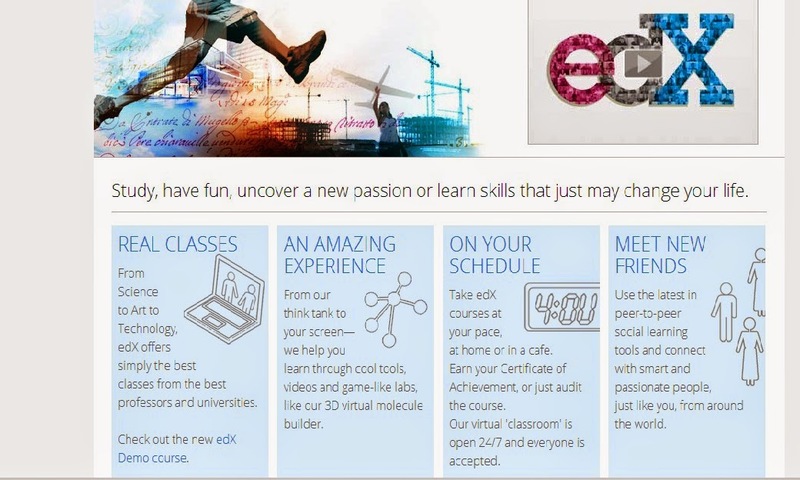 If you passionate about learning new things, I suggest you take interesting MOOC. You won't regret it (maybe^^).